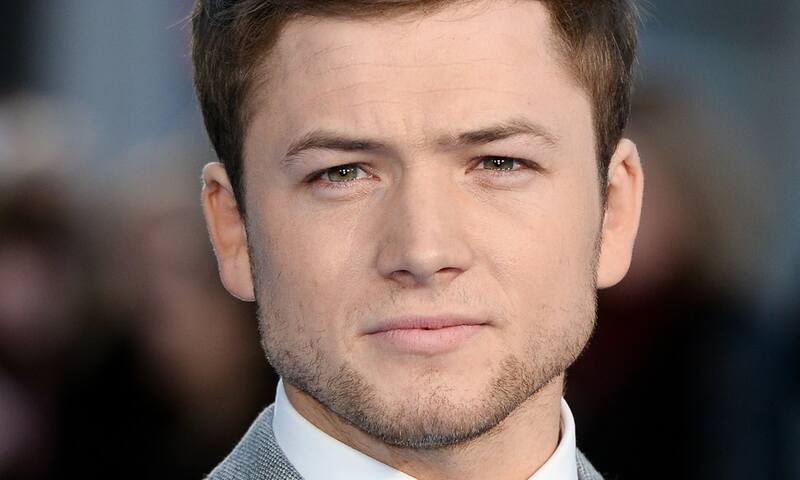 Washington D.C. (April 5, 2018) – Taron Egerton will receive the “CinemaCon Action Star of the Year Award,” it was announced today by Mitch Neuhauser, Managing Director of CinemaCon. CinemaCon, the official convention of The National Association of Theatre Owners (NATO) will be held April 23-26, 2018 at Caesars Palace in Las Vegas. Egerton will be presented with this special honor at the “CinemaCon Big Screen Achievement Awards” ceremony taking place on the evening of Thursday, April 26, at The Colosseum at Caesars Palace, hosted by the Coca-Cola Company, the official presenting sponsor of CinemaCon. Egerton can be seen this fall starring in the Lionsgate action-adventure “Robin Hood” to be released on September 21, 2018. Egerton stars as Robin Hood a war-hardened Crusader and his Moorish commander (Jamie Foxx) mount an audacious revolt against the corrupt English crown in a thrilling film packed with gritty battlefield exploits, mind-blowing fight choreography, and a timeless romance.